The 2017 State of the Cosmetic Dentistry Industry Survey Report provides valuable insights into the industry and can help dentists make informed decisions for the future of their practices—a future that continues to look bright. Research conducted between September and November of 2015 sheds light on the current state of the cosmetic dentistry industry and where it's heading. Following the 2011 survey, this November 2013 report provides some updated information about the cosmetic dentistry industry and where it's heading. A smile can withstand the test of time, according to the AACD's recent research with Kelton. See all of the study's highlights and infographics here. Using survey data collected by Kelton Global for the AACD, we put together this guide to help you make a great impression online. This guide is packed with career and personal advice, as well as the latest trends in cosmetic dentistry to help you maintain or transform your winning smile. How popular is teeth whitening? 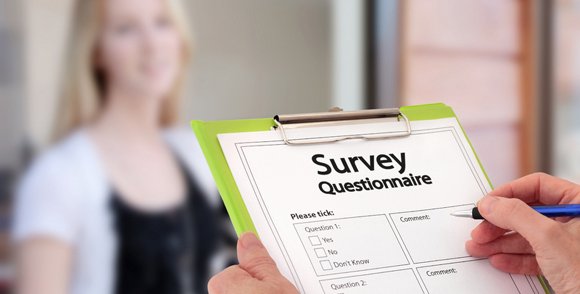 The AACD recently conducted a survey on how many dentists perform whitening treatments. Research conducted in October-November 2011 sheds new light on the current state of the cosmetic dentistry industry in this report about dentists, patients, lab usage, finances, and procedures. The AACD has conducted a survey about the state of cosmetic dentistry and the prevalence and costs of cosmetic dental procedures. New research by the AACD shows that a new smile can make a person appear more intelligent, among other desirable character traits.